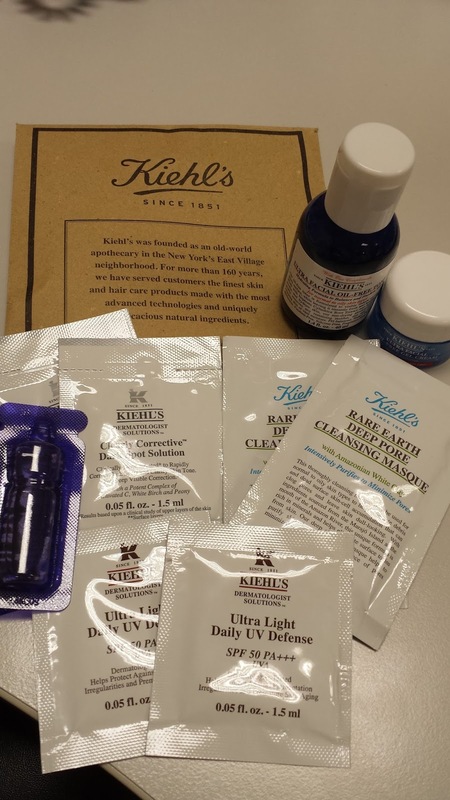 Kiehl's was founded as an old- world apothecary in the New York's East Village neighborhood. For more than 160 years, Kiehl's have served their customers the finest skin and hair care products made with the most advanced technologies and uniquely efficacious natural ingredients. So have you try Kiehl's product before? This month Kiehl's are celebrating Kiehl's & Malaysia's heritage! You actually can get the deluxe sample from Kiehl's by joining the contest at http://www.myheritage.com.my/. You have to complete the six journey in order for you to claim the maple. Click the start button and I hope you enjoy the game. Sharing is Caring and hope you guy enjoy it .